A blocked drain is a potential health hazard which needs to be cleared within the shortest possible time. A licensed gas fitter can attend to your requirements. 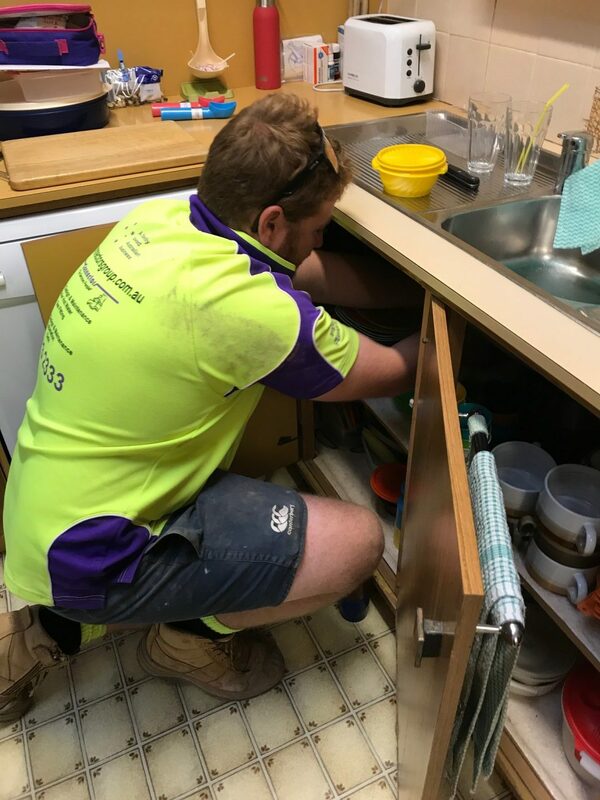 Connectors Group is a proudly Australian owned and operated family business providing a wide range of services including Plumbing Design and Maintenance, Gas, Drainage solutions. Connectors is not a franchise- when you call our office you speak directly to someone that is there to help you-not an answering service like other like companies. The tradesmen we send are our staff-not a subcontractor that gets paid by the minute. This gives us a clear advantage with continuity of sending the same tradesmen that will get to know your building or home-saving you money. Providing quality work for over 30 years, Connectors provides services to well known businesses like Toyota, Ford, Bunnings Warehouse, DHL Global Forwarding, MPAQ, ECA, Toys R Us, Ray White, Top Tyres and Rentokil to name just a few. We are a Master Plumber our contractors Number is 52981. 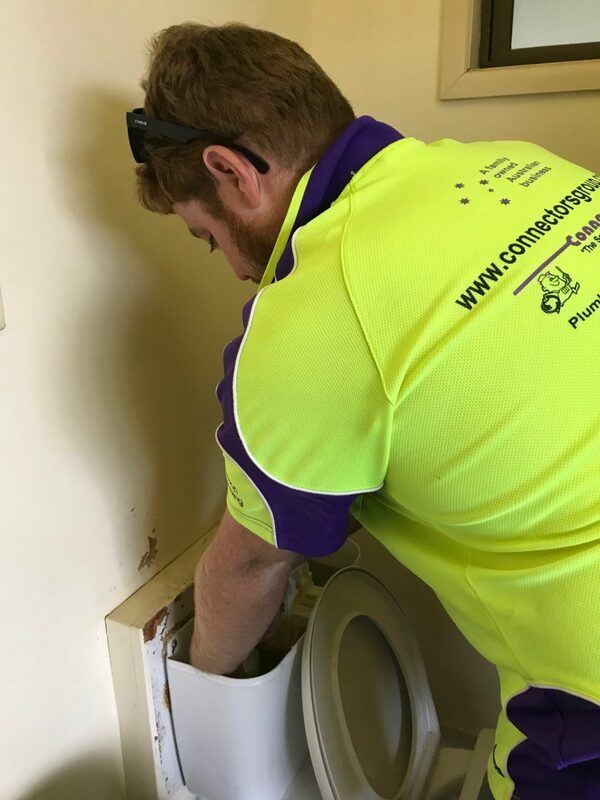 We have been a member of the Masters Plumbers Association of Queensland for 40 years.